Amazon has agreed a five-year deal to broadcast live and on-demand coverage of the US Open Tennis Championships to Prime Video Members in the UK and Ireland. The deal, agreed with the USTA – the national governing body for the sport of tennis in the US – is due to begin with the 2018 US Open in August. Prime Video members in the UK and Ireland will be able to access live matches, on-demand match highlights and other content at no additional cost. 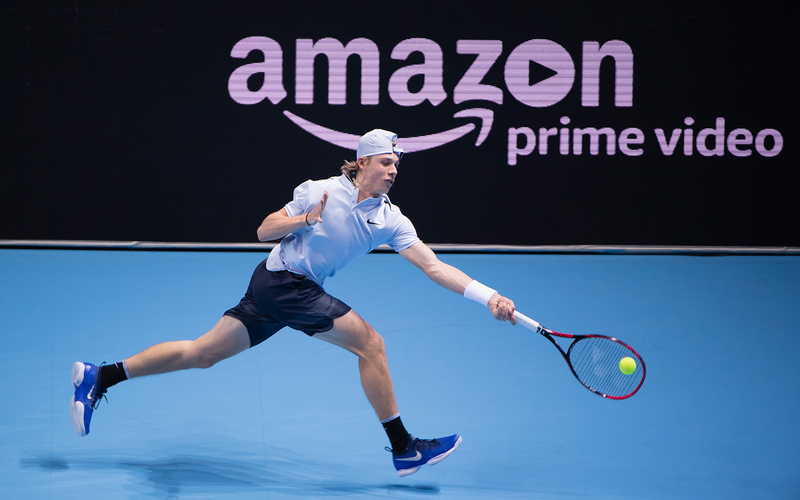 “This new partnership allows the USTA to showcase our live and on-demand content to Amazon Prime Video members throughout the UK and Ireland,” said Lew Sherr, USTA chief revenue officer. The news comes after ATP and ATP Media confirmed in September that Amazon will be an official worldwide streaming partner for the ATP World Tour. Amazon took global over-the-top rights to broadcast the Next Gen ATP Finals through Amazon Prime Video – except in China. The Next Gen ATP Finals is a new men’s under-21s event, held in partnership with the Italian Tennis Federation and the Italian National Olympic Committee, which took place for the first time in November. Last April Amazon also reached a deal to stream Thursday night American football during the 2017/18 NFL season, taking the rights from Twitter which had broadcast Thursday NFL matches during the 2016/17 season.